It is used for the treatment of benign stenosis or temporary fistula-occluding. This Stent has a soft proximal end which significantly reduces irritations to the patient in the sensitive area. At the same time it avoids tissue in- and/or overgrowth and helps the retrieval of the stents. 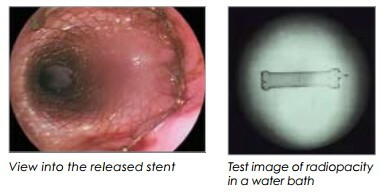 Special soft-end design of the proximal to reduce hyperplasia and restenosis effectively. 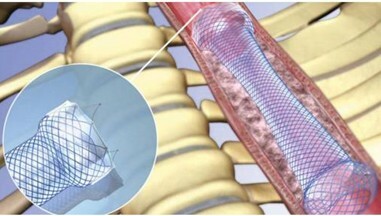 Optional retrieval device for the stent’s retrieval under X-rays.